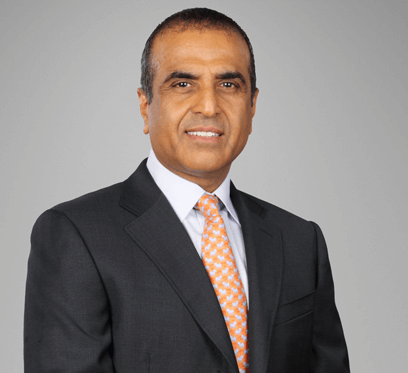 While addressing the B20–G20 session at the ongoing G20 Summit in Turkey, Sunil Bharti Mittal, Chairman, Bharti Enterprises, highlighted the four-point agenda for the revival of the global business environment. New WTO research suggests that the Trade Facilitation Agreement (TFA) could boost global trade flows by an unprecedented US$ 3.6 trillion, creating more than 20 million jobs in the process. The impact of implementing the TFA would be greater than eliminating all remaining tariff barriers the world over and could lead to an increase in SME exports by up to 80% in some economies as the internet opens up new market opportunities. Although 51 countries have ratified the TFA to date, 108 are required to do so for the agreement to enter into force. The global unemployment rate stands at 5.9%. For young people it’s 13.1%. Women are also much more likely to be unemployed, under-employed or in less secure jobs. All of this has a major economic as well as social cost. The global business community is therefore calling on the G20 to commit to a comprehensive strategy to boost youth and female participation in the workforce. A key aim should be to reduce mismatches in skills, not least through better public-private collaboration on national skills strategies and education plans. The world’s leading economies need to articulate coherent national strategies to repair and invest in their infrastructure. The launch of the Global Infrastructure Hub under last year’s Australian G20 presidency was a major step in the right direction, but more needs to be done to build on this important platform. Recent research shows that the enormous potential of small businesses is being held back by limited access to reasonably priced finance. A prudent starting point for the G20 would be to commit to exploring whether the implementation of tougher financial regulation has inadvertently stymied the flow of finance to small businesses. A cogent strategy to deepen SME access to alternative forms of financing must also be established.